I whipped up this little candle concoction last night using recycled book pages, a heart punch and Maraschino baker's twine, which was inspired by a Pin to my good crafts board. Don't worry, it's a battery operated candle so it's not a fire hazard at all. 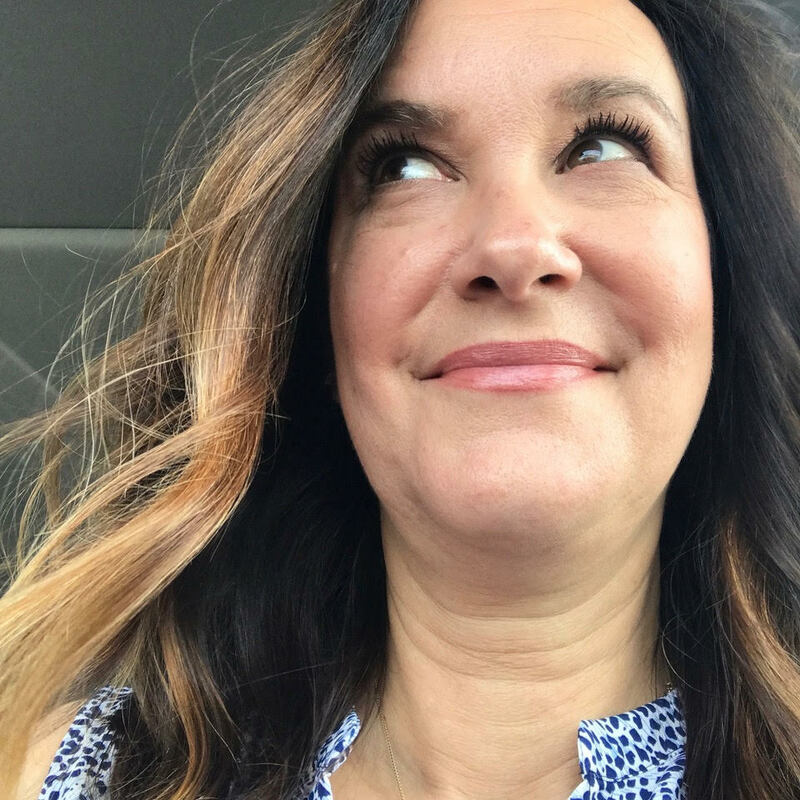 I'm featured today over at The Twinery blog where Nicole is introducing the new members of the 2012 Design Team, one each week. I'm returning from the 2011 team as a Senior Designer, and so very proud to have the opportunity to continue crafting and creating with the highest quality twine being produced in the USA. Go take a peek and then come back here to leave a comment telling me which of the projects featured on The Twinery blog was your favorite. Be sure to choose one of the projects featured at The Twinery so that I know that you paid them a visit. You'll be entered to win samples from my stash of each and every of the 18 eco-luxe colors in The Twinery inventory. If you're a follower of my blog, that's another entry, but leave separate comments for each entry. Giveaway will remain open until Thursday at 8pm EST and winners will be announced on this post. Be sure to leave an e-mail address in your comment or have it linked to your profile. If I can't contact you, I'll have to choose another winner. EDITED TO ADD: This giveaway is now closed. 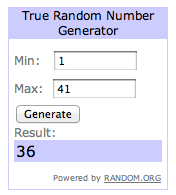 The winner is commenter #36! Kristina @A Home Made by Kiki, please contact me so that I can ship the samples of all 18 colors of The Twinery baker's twine. I've been a follower of you for a looooooooong time now! I can't pick just one of your creations as my favorite - I love them all! 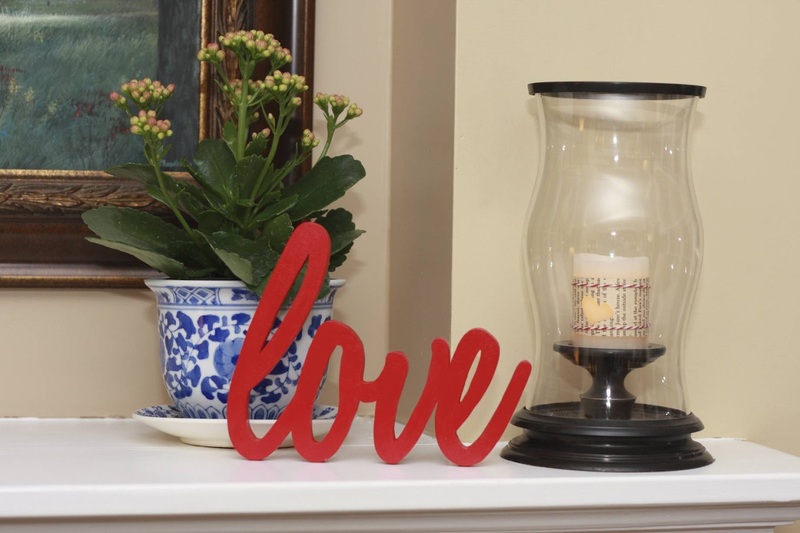 I'm especially loving the candle project on this post! The alphabet of our love mini - so YOU! I love all of your projects, but the alpha book is my fave! 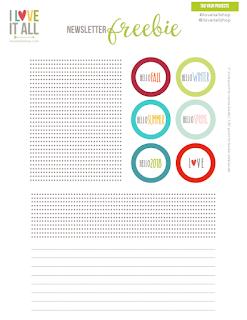 I loved your We (heart) felt hearts project, and the way you use twine to highlight journaling. Thanks for the chance! My favorite project was the layout. Love how the twine accentuates the journaling/story. I think the twine balls are so amazing! The alphabet of love is a project I'd love to tackle too! 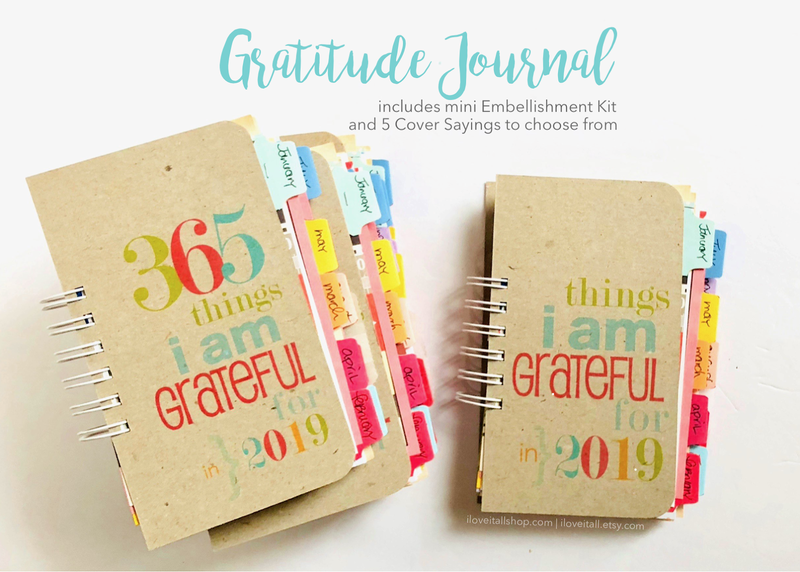 I love how you highlighted the journalling with twine lines - so clever and so dimensional! I'm glad you get to design for them again. I'm a blog follower as well! I really love the alphabet of love journal! All the projects are sweet - a favorite is the Alphabet of our love journal!! Congrats on your renewed DT position for The Twinery! That has to be an exciting team to be on!!! My favorite is the Alphabet of our love, probably because Valentine's Day is just around the corner. You always do great things with twine anyway! Cheers! congrats on your 2nd term! I love the Alphabet of our love album. I love the layout with the adorable Isabella! 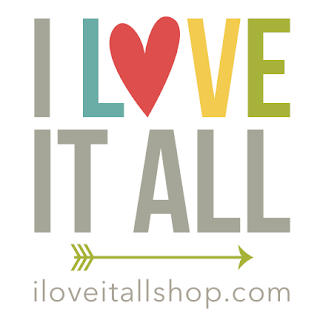 It is hard for me to choose one, since "I love it all!" ;o) I'll choose the "I miss you" card, because I love that it is simple, but so colorful. Thanks for the chance to win! I follow your blog via RSS feed. Thanks again! On the twinery, I love the scrapbook layout w/ twine used to underline the journaling. What a great idea!! Each of your creations on the Twinery was so unique and wonderful...I liked the Heart alphabet of our love mini album the best! Thanks for the chance to win. Love to see your work...I just became a follower. I love the twine that's shaped to look like balls of yarn! Alphabet of Love Journal is soo cute!! i love the alphabet of our love album! so sweet! My favorite project is the Alpha love book! Love The Twinery. My fav is the journaling spots with the twines. I'm going to try it! I have been following your blog for months! :) lovely inspiration!